I have a huge amount of respect for Juan Luis Guerra and I’ve always liked his music. When I was quite young, before I got really serious about music, I remember listening to a cassette of his album "Bachata Rosa" non-stop and it was the electric bass playing (and the piano) on the salsa song "Carta de Amor" that really got me excited to learn more about music. At one point, I dreamt of studying under him (he studied Jazz composition at Berklee) and over the years, I’ve transcribed a couple of his tunes and learned a lot in the process. I know he doesn’t arrange most of his stuff himself anymore, but there’s still something about his merengues that are unmistakably his… And even as time passes, he always manages to keep things fresh while maintaining true to his signature sound. What a great composer! 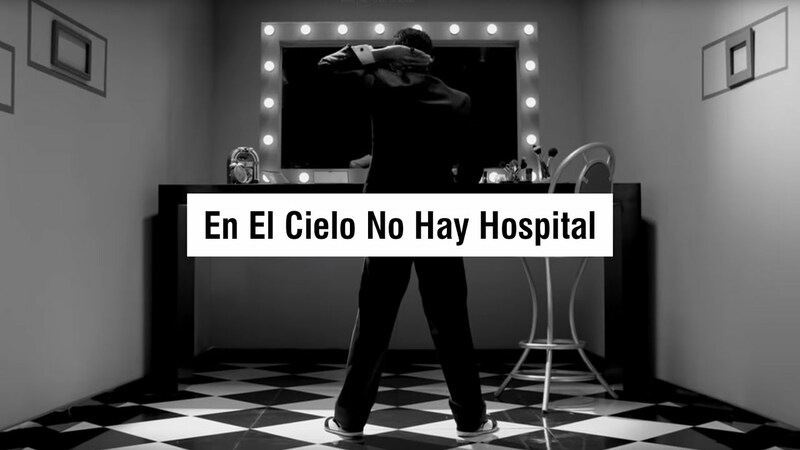 Anyways, you can buy "En El Cielo No Hay Hospital" in the iTunes Store. En El Cielo No Hay Hospital was published on Thursday, January 19, 2012 at 5:22pm EST by Daniel Menjívar and last updated on April 11, 2018 at 9:30pm UTC .